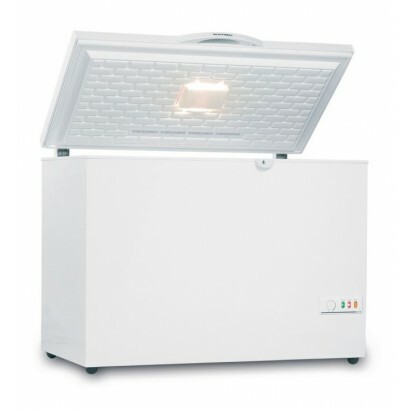 Browse our selection of storage freezers including single and double door upright storage freezers, undercounter freezers and commercial chest freezers, ideal for any commercial operation. 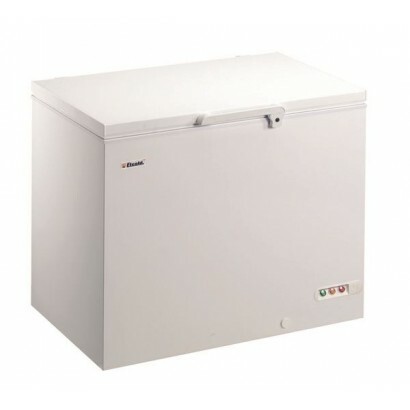 We offer many different brands of storage freezers including such names as INOMAK, Foster Refrigeration and Vestfrost. 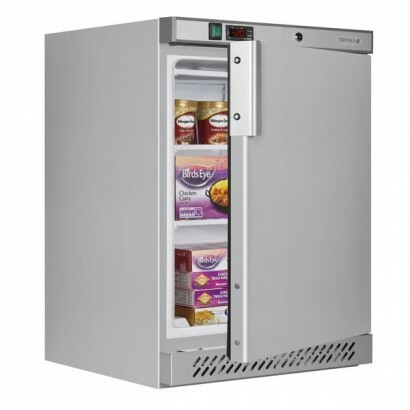 If you require any more information about any of our commercial refrigeration or storage freezer products call us on 0161 442 9174. 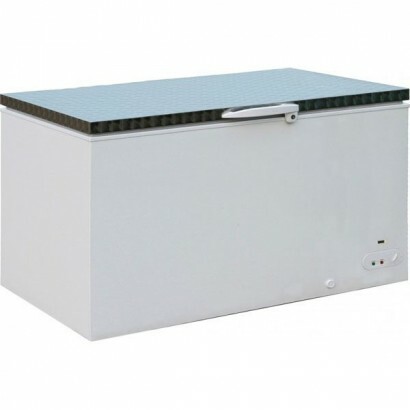 Vestfrost SZ commercial chest freezer supplied with an extended 3 year warranty. 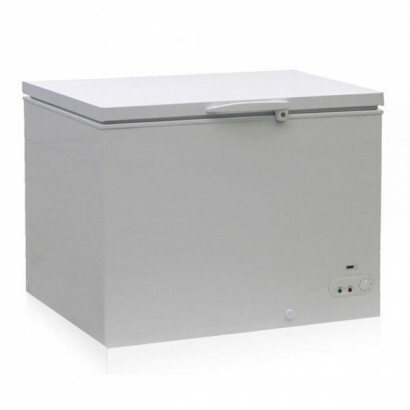 Available in 5 size.. 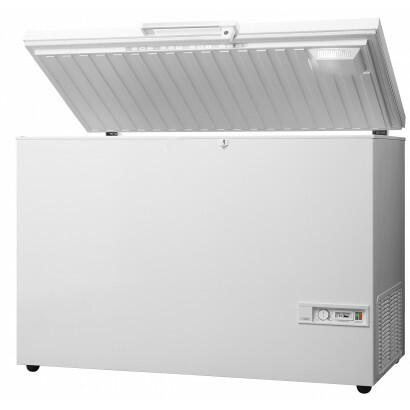 The Vestfrost SB range chest freezer is the world's most efficient commercial chest freezer range ac.. 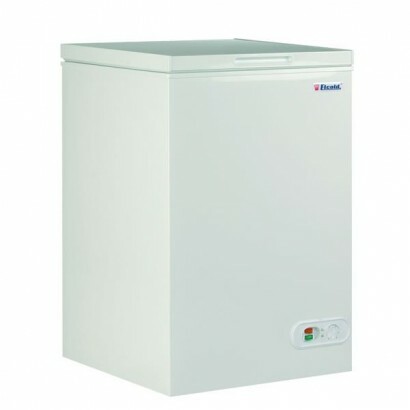 The Tefcold GM400 commercial chest freezer is available in three different sizes all fitted with han..
High quality low price under counter fridge ideal for smaller establishments. The unit is supplied w.. 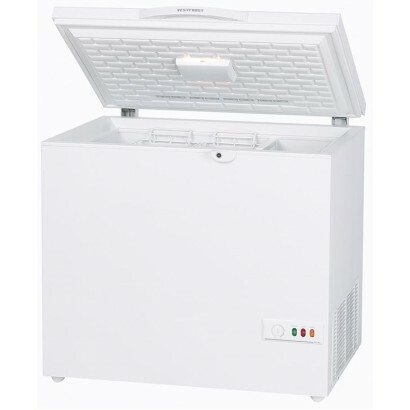 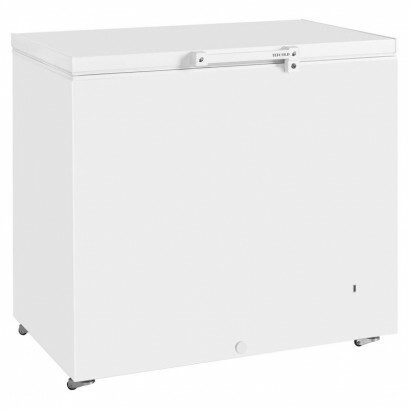 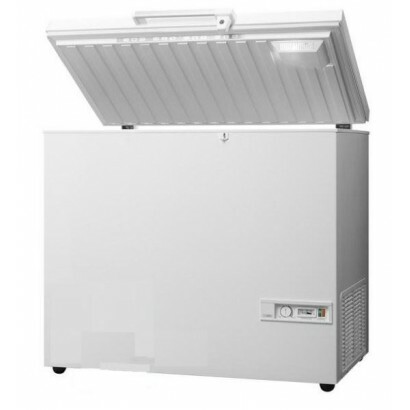 This Prodis Arctic Commercial Chest Freezer is a fantastic, good quality chest freezer that would be..
A further price reduction on this Lec CU157 undercounter storage freezer. 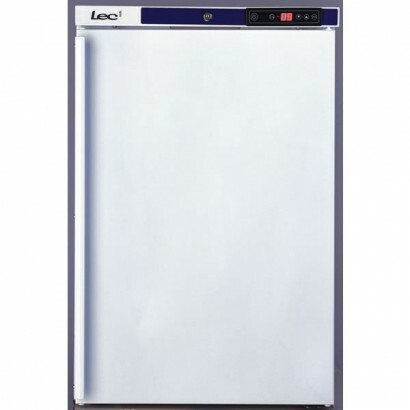 quiet and efficient, the u.. 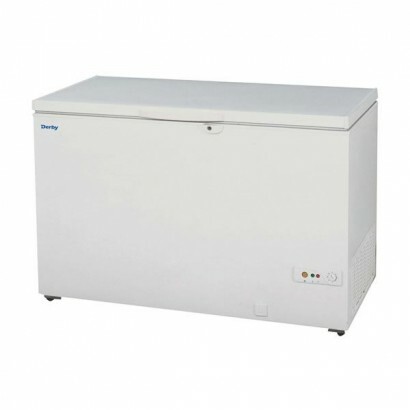 The Tefcold UF200 undercounter freezer is ideal for small scale frozen storage. 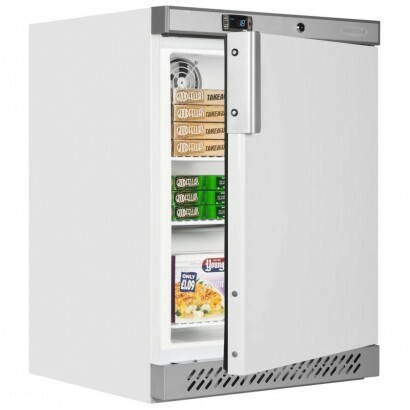 The convenient cabin.. 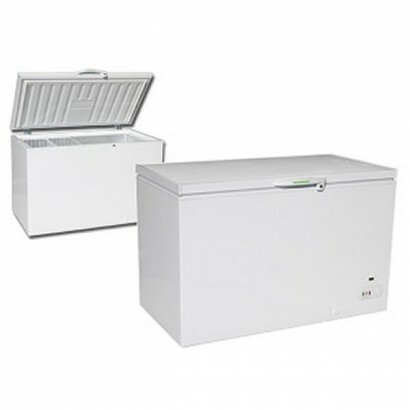 The Derby commercial chest freezer comes in two sizes, F48 and F58. 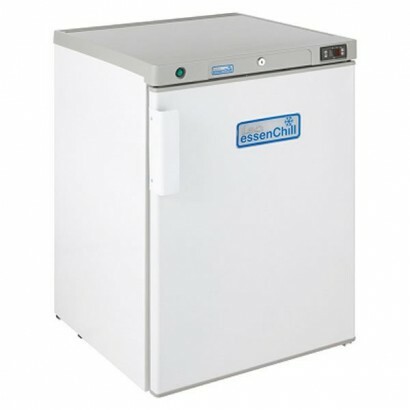 Both of these come fitted with r..
GREAT value under counter freezer unit ideal for additional storage space in any busy kitchen. 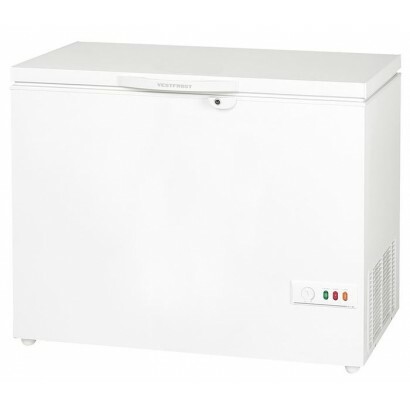 The u..